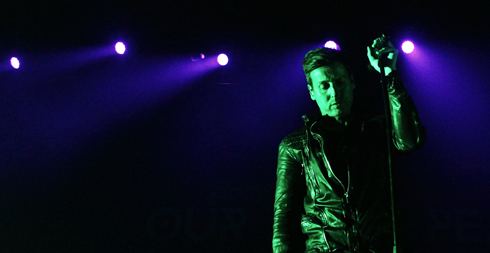 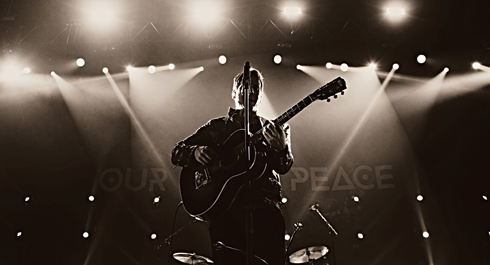 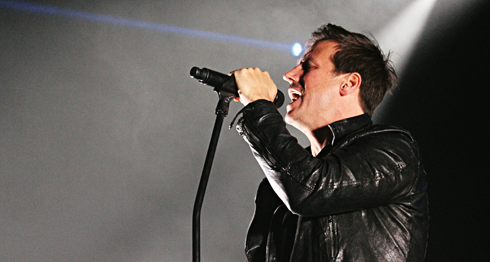 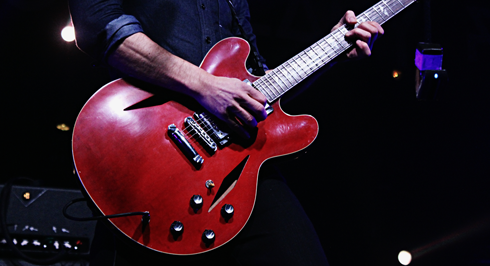 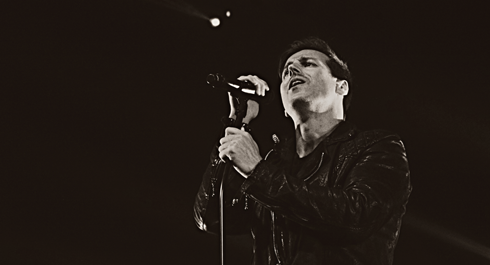 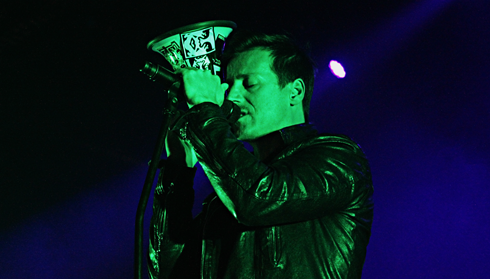 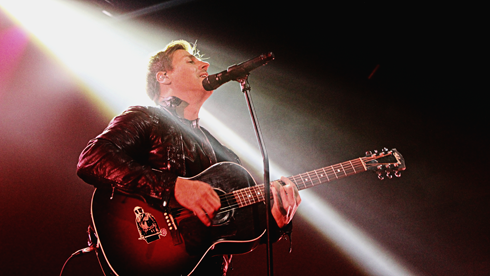 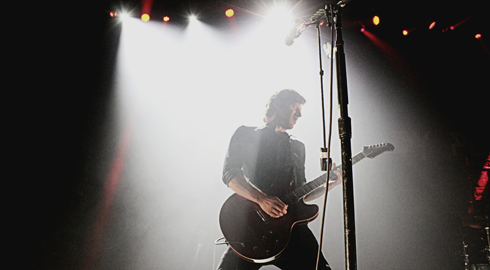 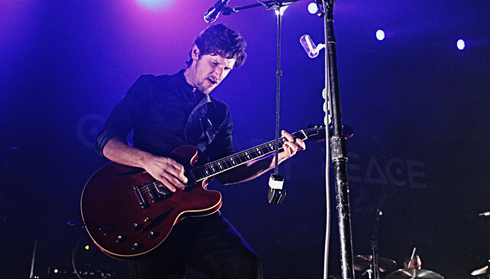 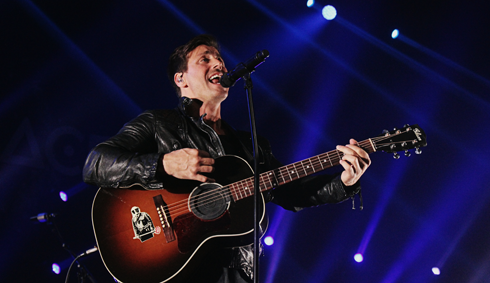 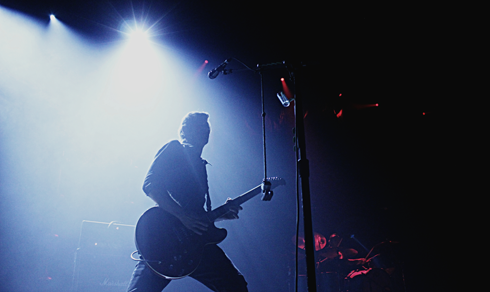 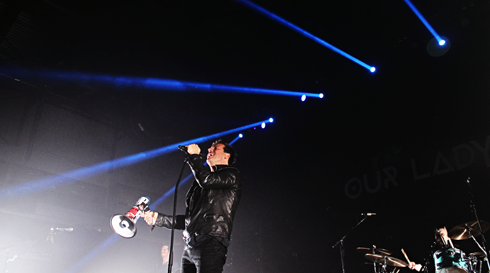 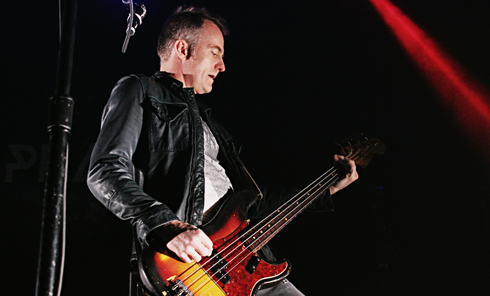 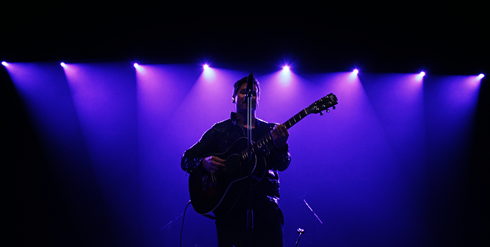 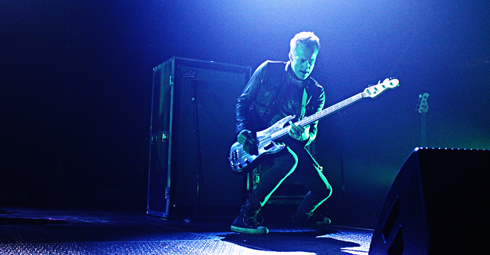 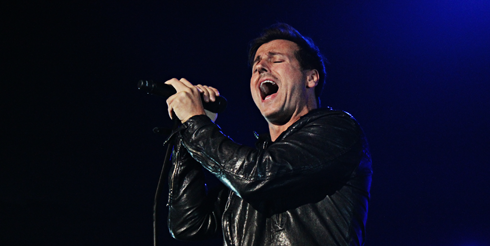 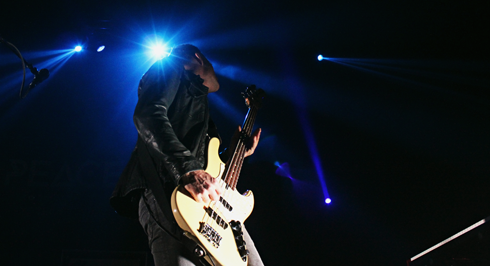 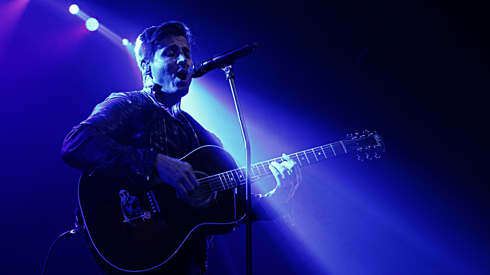 Last night Our Lady Peace performed at the Canalta Centre in Medicine Hat, Alberta. 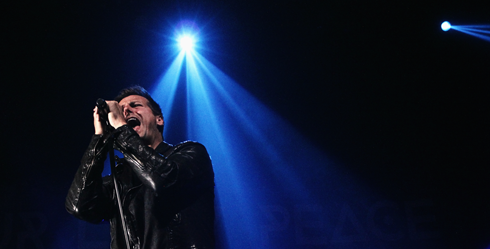 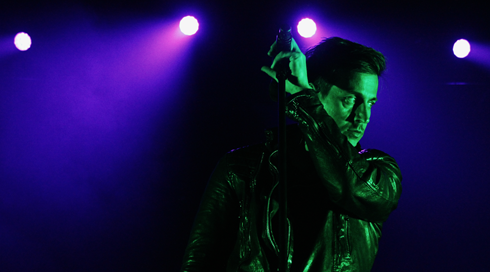 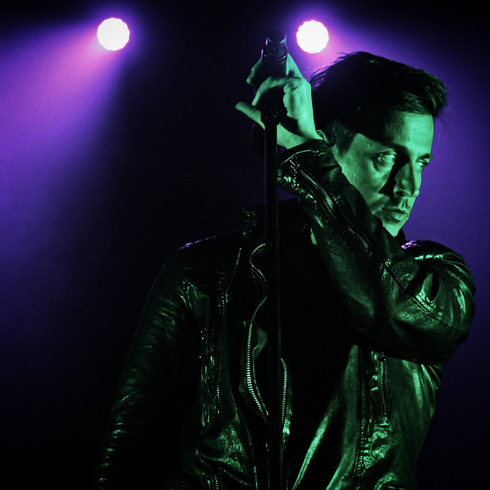 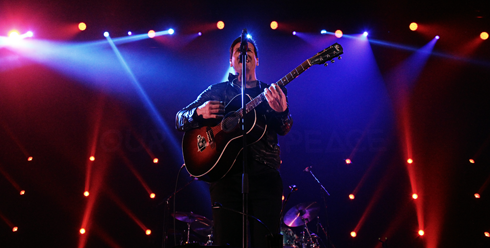 I was back in the pit with a great view of Our Lady Peace to shoot another round of concert photography. 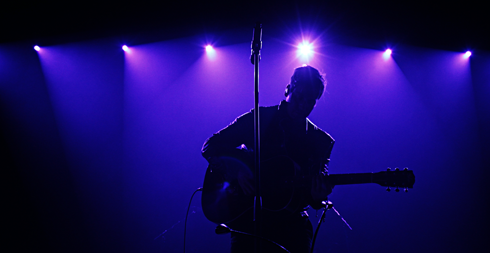 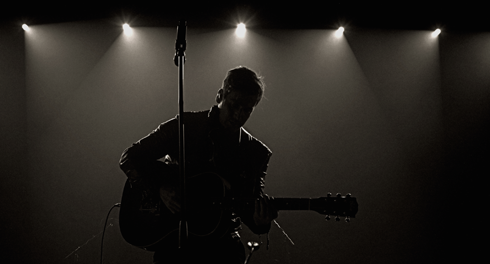 Earlier this year I also photographed front man Raine Maida with his wife Chantal Kreviazuk when they were in town performing as Moon Vs. Sun. 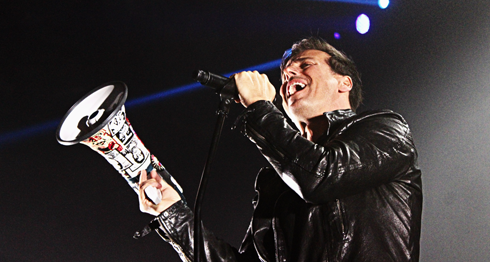 Our Lady Peace is a personal favorite of mine and it's always awesome to see another great show come to the Hat. 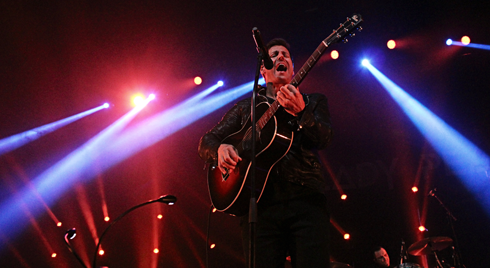 Here are a few visual highlights from last night's concert.